The benefits of team building can be seen in any company, whether big or small. 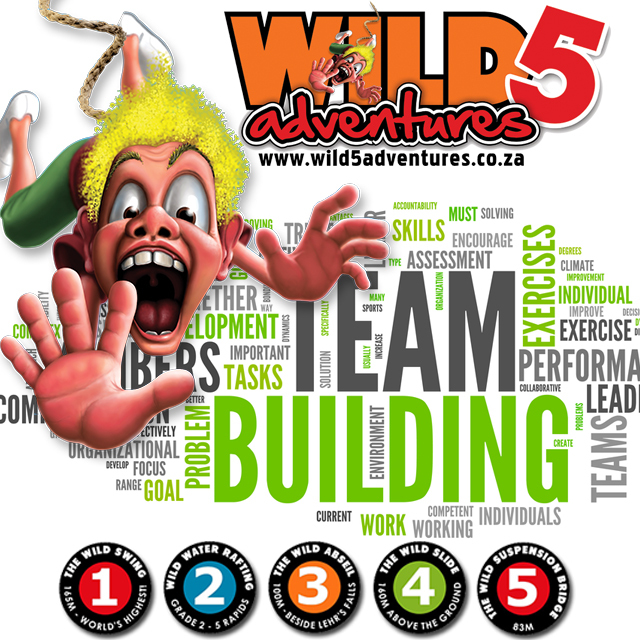 At Wild 5 Adventures we have a long list of activities and team building programs to suit every need. The term “team building” has become a buzzword in recent years, and has many connotations. In terms of corporate development, team-building exercises are important not for the immediate experience of the activities performed by the team, but also for the group skills, communication and bonding that result. 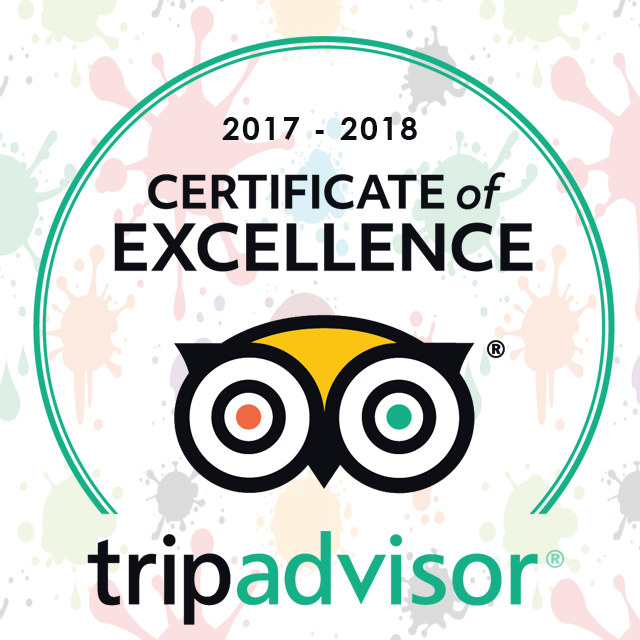 The activity, be it an obstacle course or the Chocolate Challenge, is merely the means to the end: a high-impact learning experience. Team-building programs provide realistic experiences that empower individuals to contribute to common goals. The success of most organisations depends on the ability of individuals to build effective teams. The main goals of team-building are to improve productivity and motivation. Taking employees out of the office helps groups break down political and personal barriers, eliminate distractions, and have fun. The benefits of team-building programs are so significant that many corporations have incorporated teambuilding strategies into their standard training curriculum. Activities in these programs are designed to motivate people to pool their talents and perform at their best individually and as team players. Team members discover that diversity is their greatest asset and trust, cooperation and effective communication are the keys to a team’s success. Structured activities not only encourage individual development but bring all members together for a common cause. Team-building programs provide upbeat and powerful team experiences allowing companies to compete effectively by enabling staff at all corporate levels to work as true team players. 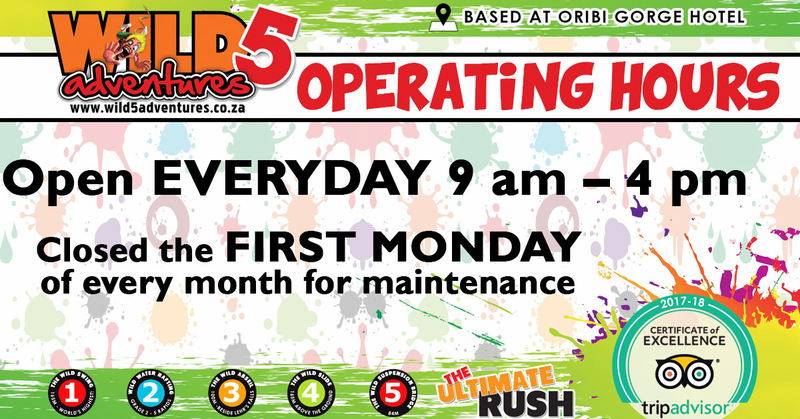 Please note Wild 5 Adventures is closed on the first Monday of every month for regular maintenance. 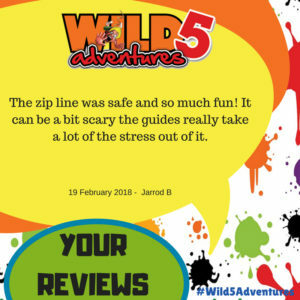 This entry was posted in Wild 5 Team Building and tagged adrenaline, adrenaline junkie, amanzimtoti, benefits, best holiday, bonding, buzzword, challenge, communication, connotations, corporate development, durban holiday, durban tourism, exercise, experience, holiday, important, margate, margate holiday, oribi gorge, outdoor activities, port shepstone, potential, programs, ramsgate, shelly beach, south coast holiday, south coast tourism, team building, what to do durban, what to do margate, what to do south coast, what to do southbroom, wild 5 adventure, wild 5 adventures on August 2, 2018 by Wild 5 Adventures. 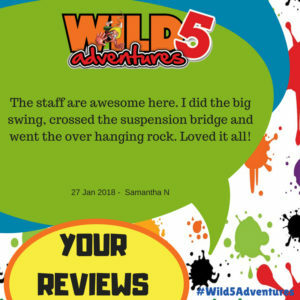 Whats your Favorite Adventure at Wild 5?